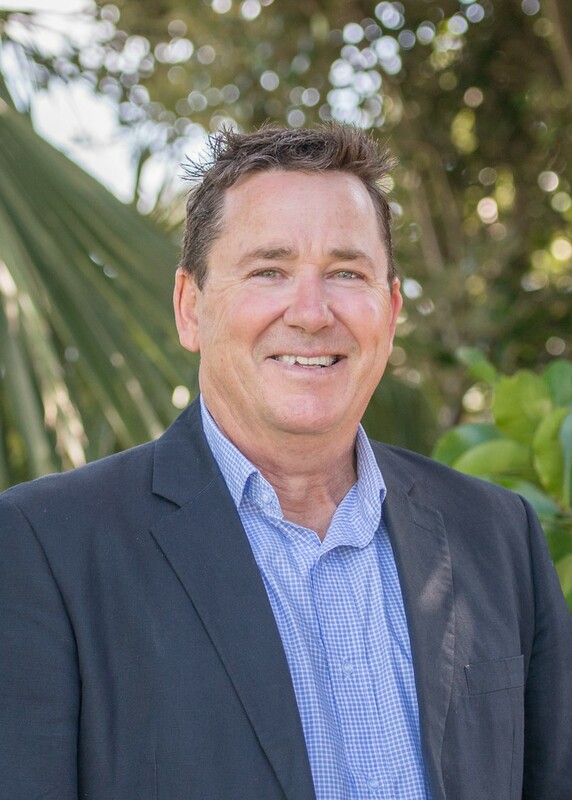 Born and raised in Tauranga, Gary began his insurance career with State Insurance in 1980. An OE lasting 6 years followed until returning to State Insurance (Tauranga) in 1995 where an opportunity arose to move to Thames to promote and manage a commercial insurance portfolio. In 2001, with the closure of many State Insurance local branches throughout New Zealand, Gary took the opportunity to form Gary Jamieson Insurance Brokers Limited, now known as Bay Insurance Thames. Gary enjoys all aspects of the insurance industry with a particular emphasis on commercial insurance and building long lasting relationships with clients. Married with two children, Gary is a keen sportsman and enjoys all the outdoor pursuits that the Coromandel has to offer.